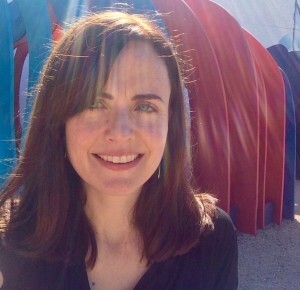 Courtney McCune is a Phoenix native and downtown resident. Her background is in writing, editing and content strategy, and she is thrilled to apply those skills to her position as managing editor for DPJ. 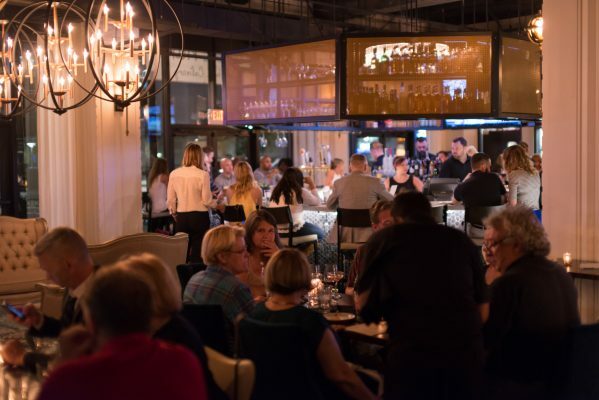 Having grown up in downtown, she feels it's especially exciting to help tell its ever-unfolding story. 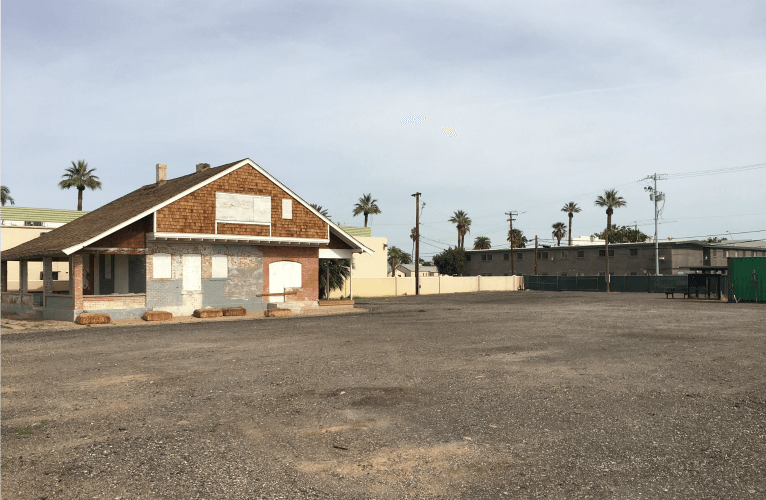 Along with spreading the DPJ love, she enjoys biking, yoga, exploring Arizona (and the world), Crescent Ballroom bean & cheese burritos and taking in the many delights downtown Phoenix has to offer. 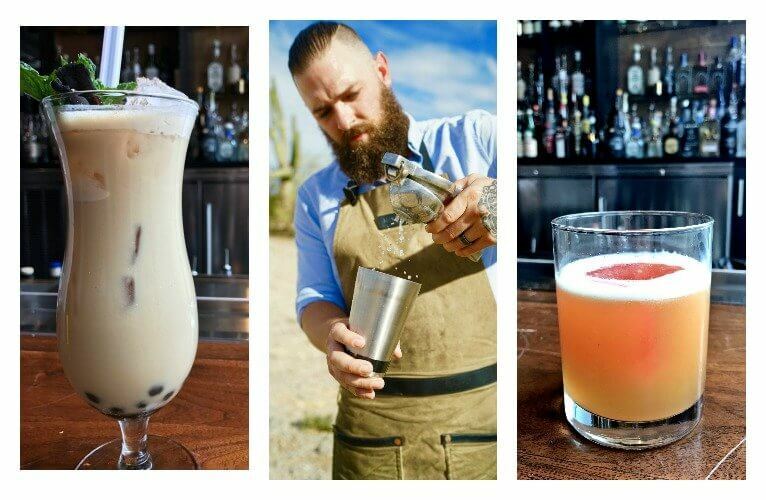 Craft cocktail veteran Phil Clark brings 11 new drinks to downtown Phoenix’s Blue Hound Kitchen and Cocktails. 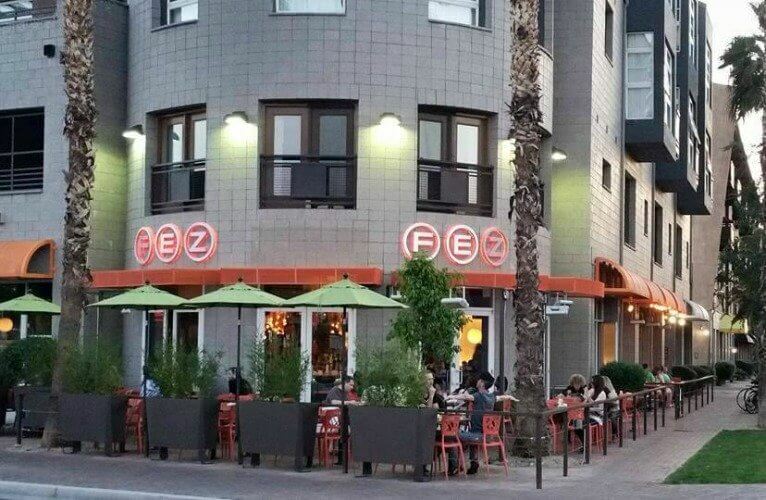 Phoenix Comicon, the annual pop culture convention, converges on downtown Phoenix from Thursday, May 25 through Sunday May 28. 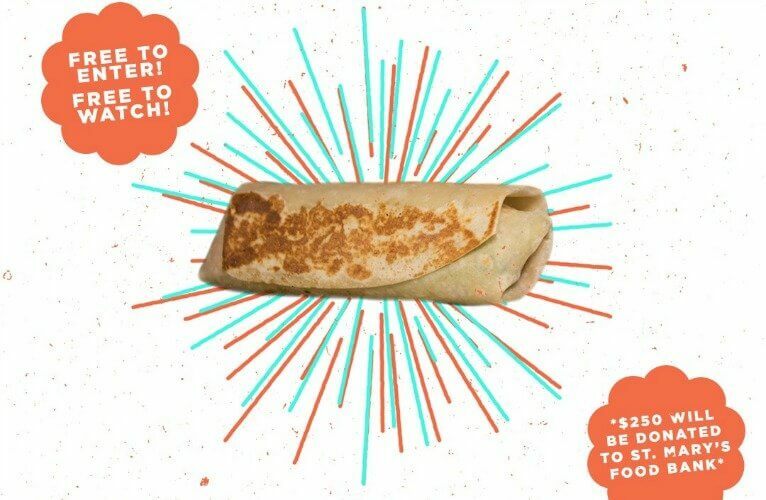 Show off your burrito-eating prowess this Sunday, May 28 at Crescent Ballroom’s 2nd Annual Bean Burrito Eating Contest. 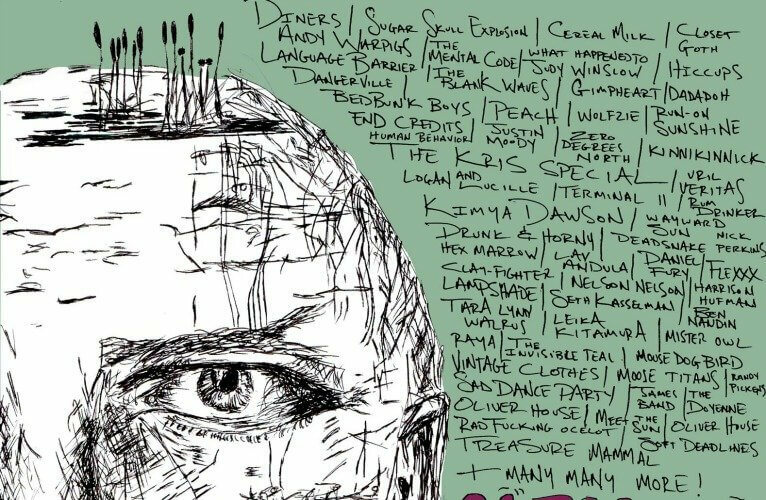 Downtown venue The Trunk Space will celebrate 13 years with their annual Indie 500 music marathon, featuring 100 bands playing 500 songs in a row. 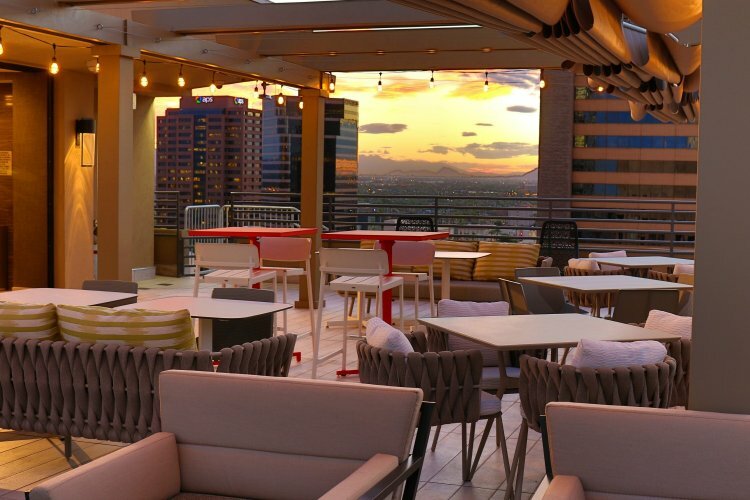 Every Friday night, you can grab a drink and take in the breathtaking view from Floor 13, the rooftop sun deck at the Hilton Garden Inn Phoenix Downtown. 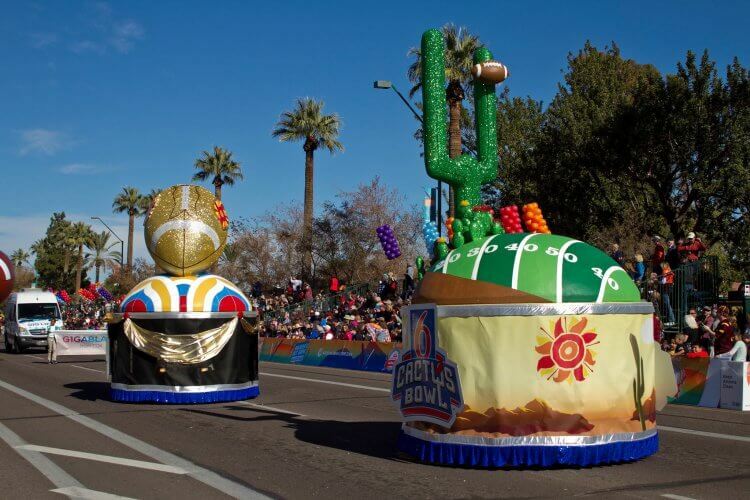 Join in the festivities this Saturday, January 31 as the National Bank of Arizona Fiesta Bowl Parade moves through the heart of central Phoenix. 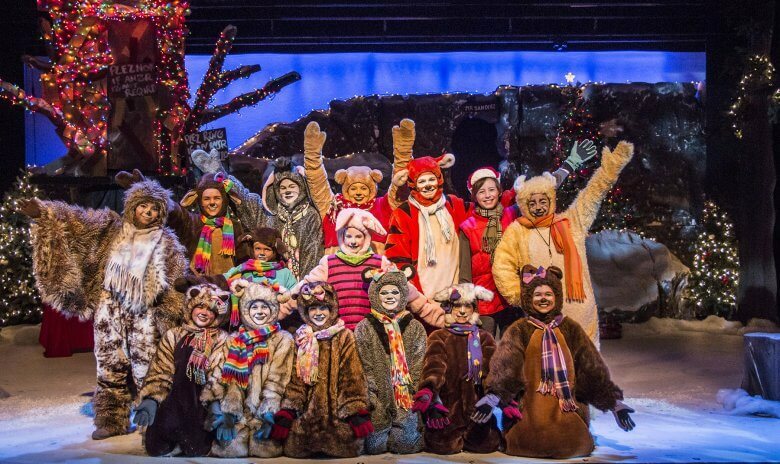 Take part in a downtown holiday tradition with Valley Youth Theatre’s annual production of “A Winnie-the-Pooh Christmas Tail,” playing through December 23.